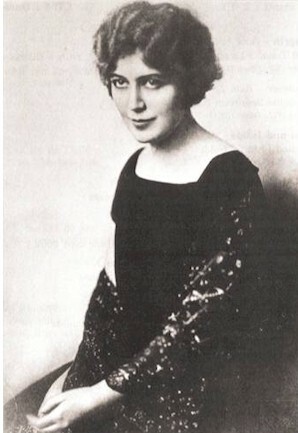 She studied at the Paris Conservatoire with Félia Litvinne, later with Lilli Lehmann (Donna Anna and Isolde) and Marie Gutheil-Schoder (Elektra). In her view Jean de Reszke had taught her very little! 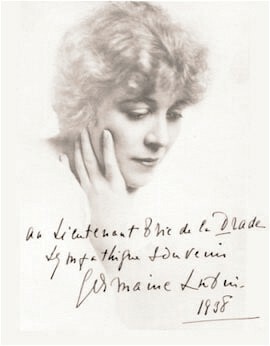 In 1912 she made her debut as Antonia in Les Contes d’Hoffmann at the Opéra-Comique where Albert Carré gave her the opportunity to appear as Ariadne, Pénélope, Charlotte and Louise. She became the most admired dramatic soprano for more than 20 years at the Grand Opéra where she sang in a varied repertory, including Juliette (! 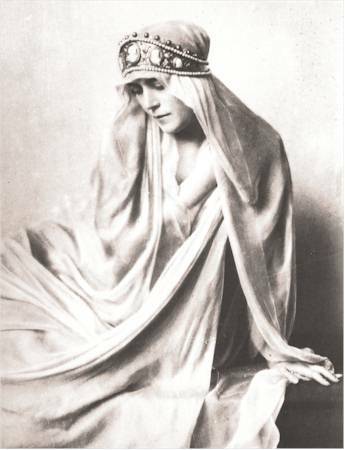 ), Thaïs, Marguerite (Boito and Gounod), Aida and Sallambô (Reyer). 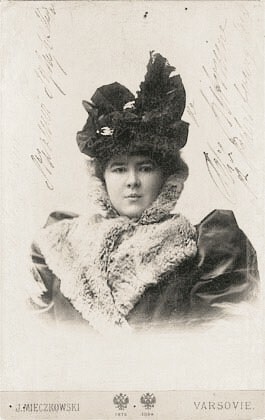 She appeared as Agathe, Fidelio, Elsa, Eva, Elisabeth, Sieglinde, Brünnhilde, Isolde, Elektra and Cassandre in Berlioz’ Les Troyens. 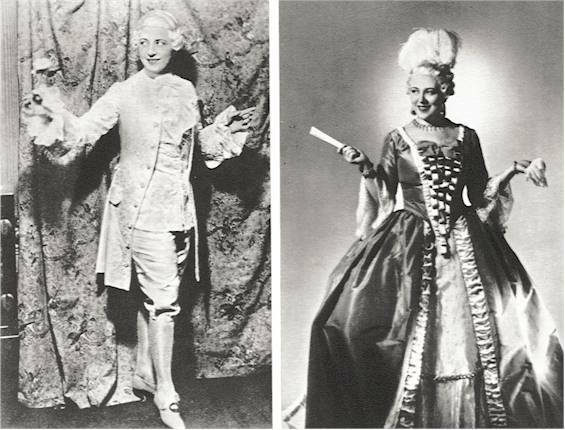 It was Lubin who sang the first French performances of Strauss’ Ariadne auf Naxos, Der Rosenkavalier and Elektra. 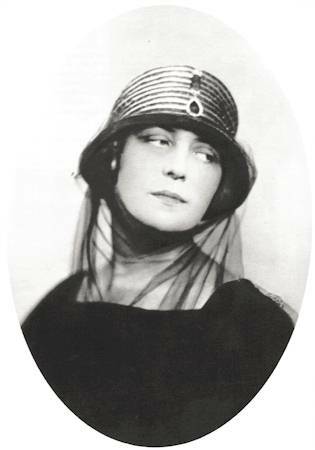 She also created roles in new operas, such as Nicéa in d’Indy’s La Légende de Saint Christophe (1920), Empress Charlotte in Milhaud’s Maximilien (1932) and the Countess Sanseverina in Sauguet’s La Chartreuse de Parme. 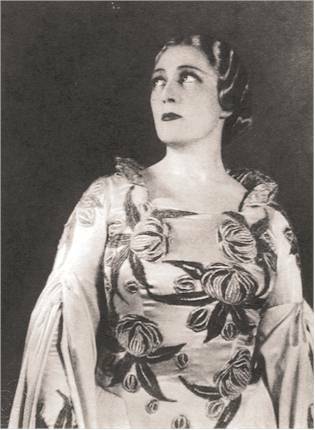 Because of the outbreak of war she did not succeed to sing at the Met although Kirsten Flagstad recommended her to go there. 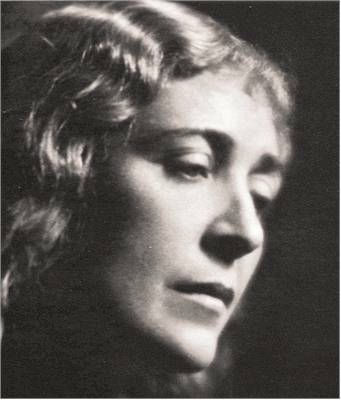 Her most celebrated roles were probably Alceste and Iphigénie en Aulide (Gluck), Telaira in Rameau’s Castor et Pollux (1935) and Ariane in Dukas’ Ariane et Barbe-Bleu (1937). She was a beautiful and tall woman. 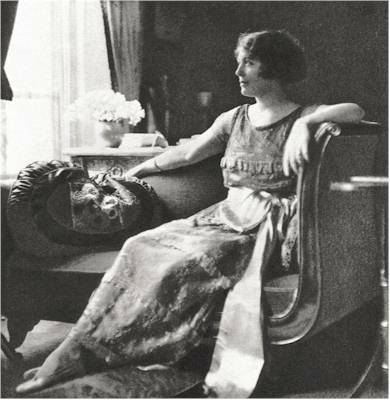 Her statuesque appearance in these roles proclaimed her as a classic artist in the grand manner. 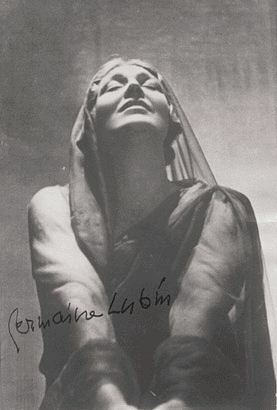 Lubin’s friendship with the Wagner family and her sympathy with Germany brought her career to an abrupt end in 1944 during the German occupation of Paris. After three years in prison she reappeared in a few recitals in 1952. 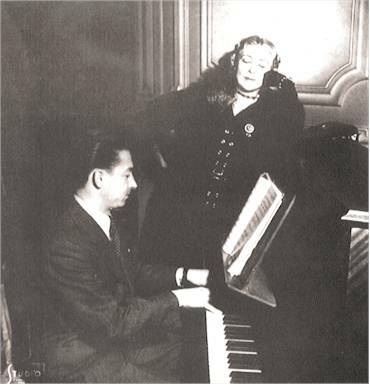 After the death of her son in 1954 she never sang in public again and eventually became a teacher at the Paris Conservatoire. 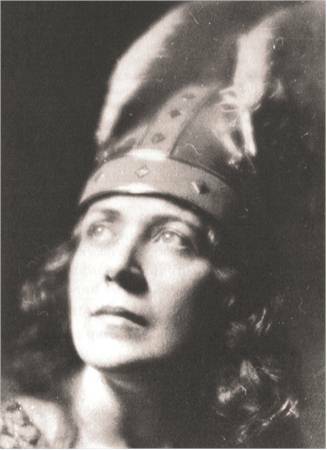 Germaine Lubin, Suzanne Balguerie and Régine Crespin have been the only valuable successors of the two French dramatic (Wagnerian) sopranos, Félia Litvinne and Lucienne Bréval. Germaine Lubin is one of my favorite dramatic sopranos because her singing in Wagner reminds me of the style delivered by Frida Leider and Marjorie Lawrence. You will never hear “heavy tones” from this singer. Her voice is a shining and brilliant instrument (some critics described it as a voice with “a Gallic edge,” I do not agree). She sometimes indulges in a pronounced portamento (as it was usual at her time) which would not be tolerated today, but I love it! Not yet released are some broadcasts of Tristan (conducted by de Sabata), Dukas’ Ariane et Barbe-Bleue and Gluck’s Alceste.